Land Speeders are light anti-gravity vehicles, serving as the primary reconnaissance, scouting, resupply and fast attack vehicles of the Imperial Space Marine Chapters. Land Speeders are based on STC data recovered in M31 by the famous Techno-archaeologist Arkhan Land, and afterwards became widely produced and used throughout the Imperium. 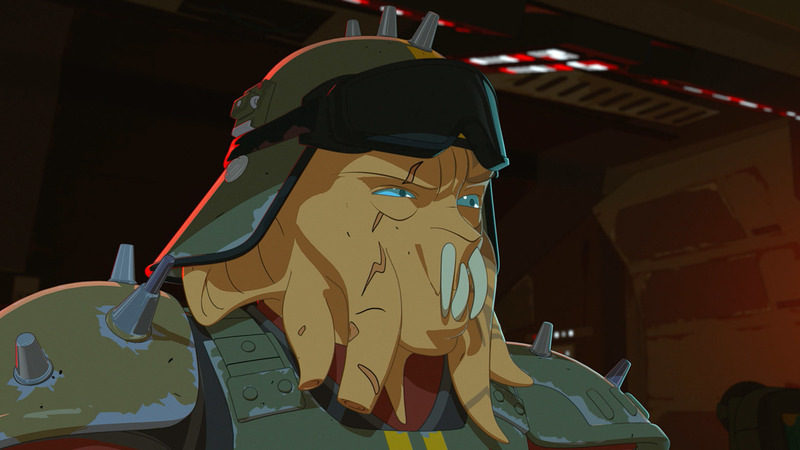 Land Speeders were also originally used by the Imperial Guard, but since then the plasma and anti-gravity technologies required to use them have become increasingly rare and hard to maintain.1 Only extremely resource rich planets like Ryza or organisations such as the Space Marines can afford to create them. As they were rediscovered after the Horus Heresy there are no Land Speeders in Chaos Space Marine armies. The anti-gravitic plates which give the Land Speeder its ability to fly remains a mystery restricted mostly to the Tech-Magos of the Adeptus Mechanicus. Placed around the nose and cockpit of the vehicle, they create an inverse gravity field, which in combination with with afterburning ramjets allows it to climb to a height of 100 meters. Though its anti-gravitic plates won't function at higher altitudes, they can be used to perform a control descent at these heights, allowing their deployment from an overflying Thunderhawk for rapid assaults. The Land Speeder is lightly armoured - indeed the power armour of its Space Marine crew provides them with more protection - instead relying on its speed and maneuverability to avoid enemy fire. Its primary armament is a Heavy Bolter, although this is replaced in some Land Speeders with a Multi-Melta for anti-armour firepower. 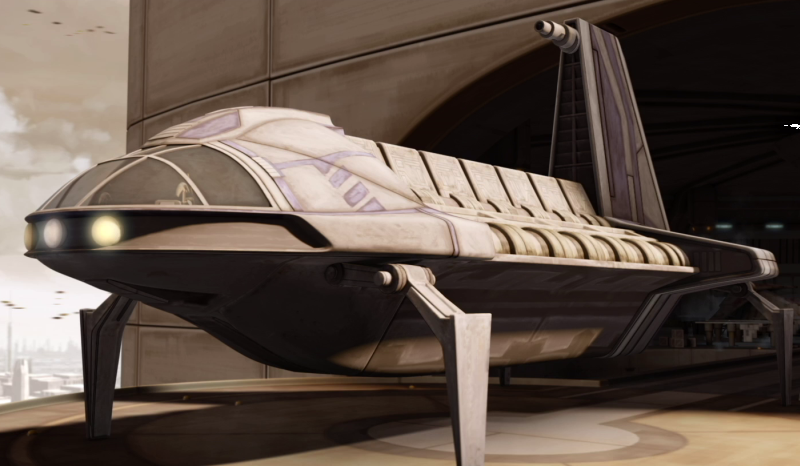 The advantages of the Land Speeder is that it can be tasked to fulfill a variety of missions. These can range from light reconnaissance to tank-hunting and search-and-destroy operations. Land Speeders are typically fielded in squadrons of one to three vehicles, and normally piloted by Assault Marines, with each Battle Company maintaining its own stockpile. However, the majority are held by the Chapter's Reserve Companies, with the 7th Company trained and equipped to deploy en mass on Land Speeders, acting as a fast-response strike group which can be used to respond to enemy penetrations or exploit a hole in their battle lines. On average the typical Chapter will have between fifty to seventy Land Speeders of various types, though this varies depending upon the Chapter's wealth or tactical doctrine. For example, the Dark Angels and White Scars, along with their successor Chapters, field several hundred Land Speeders.